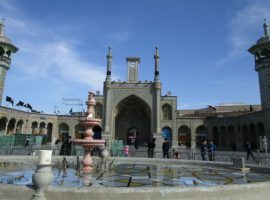 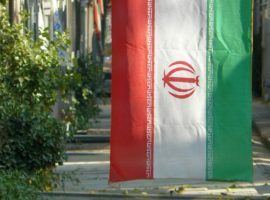 Ethnic Iranians are seen as being Muslim, and carrying out any Christian activities in their Farsi language is illegal. 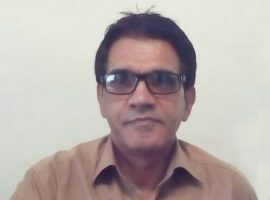 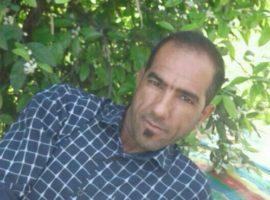 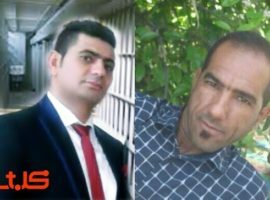 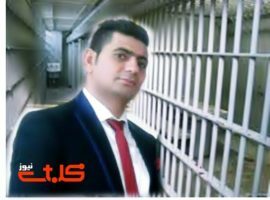 An Iranian man who leaves Islam can be sentenced to death and a woman to life imprisonment, although such sentences haven’t been carried out for more than 20 years. 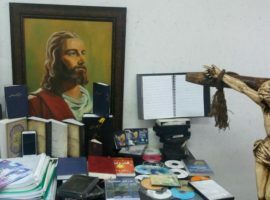 However, in 2017 over a dozen Christians – most of them converts to Christianity – were given prison sentences of between 10 and 15 years for “acting against national security”. 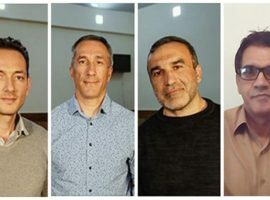 According to religious freedom watchdog Article 18, such political charges attempt “to avoid international outcry at religiously motivated charges”. 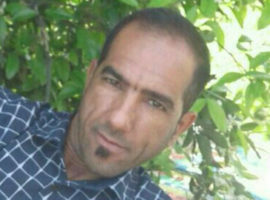 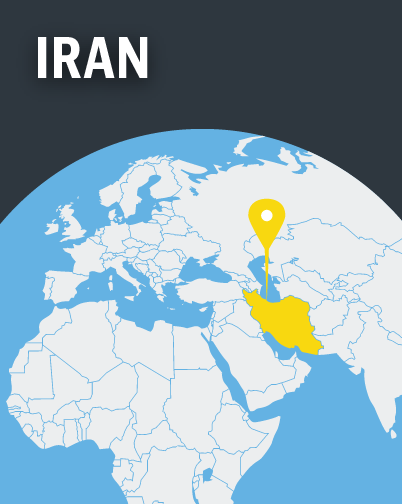 Several imprisoned Iranian Christians have undertaken hunger strikes in protest.